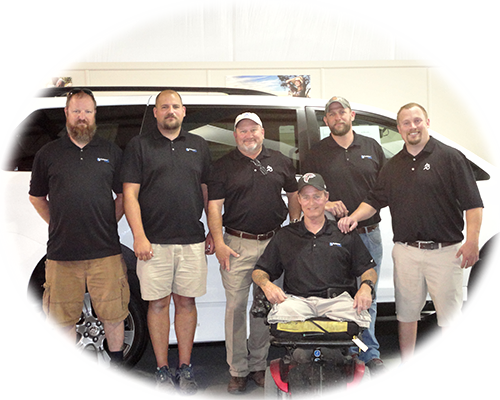 We go a step above when it comes to fitting your new or used vehicle with customized systems to accommodate a wide array of disabilities. 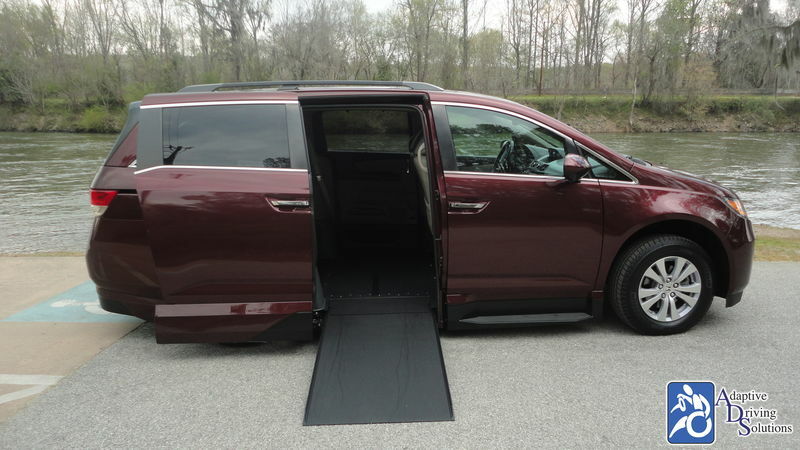 Everything from wheelchair & scooter lifts, wheelchair conversions, driving aids, transfer solutions to wheelchair securements we make sure your vehicle is safe and comfortable for all your needs. All mobility-related installation, maintenance and repair work is handled right here by Nmeda-QAP Certified Technicians at this location. 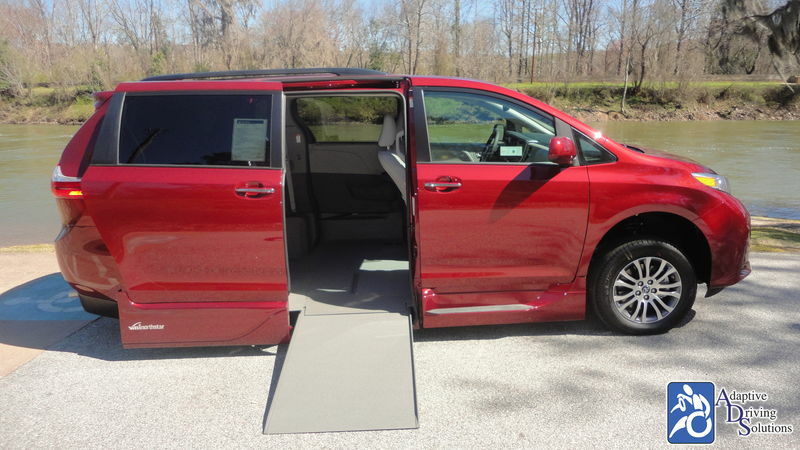 Purchasing a quality wheelchair van is the beginning to your road to mobility freedom. Just as imporant as the quality we purchase is the way we maintain it. Making sure that your vehicle stays up to date on service appointments and your wheelchair ramp and controls are fully looked over will ensure your equipment is as reliable and safe for years to come. Not only is it important to maintain our wheelchair van but our mobility equipment as well. You rely on your equipment to be there when you need it, servicing your equipment will ensure it does just that. Whether it be your scooter lift, wheelchair lift or controls we can make sure that your equipment is working up to your standards. 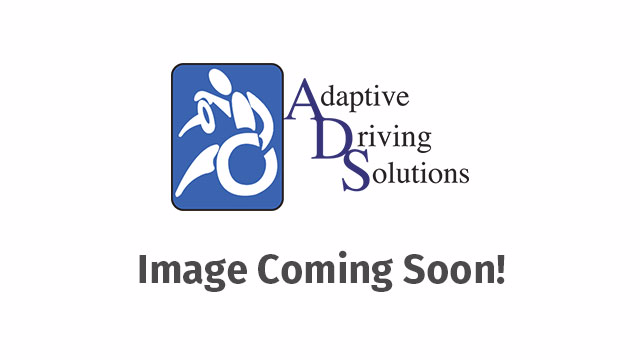 At Adaptive Driving Solutions we are proud to offer the most respected names in mobility to our customers. We strive to accomodate everyone with comfort, safety and most importantly, reliability. 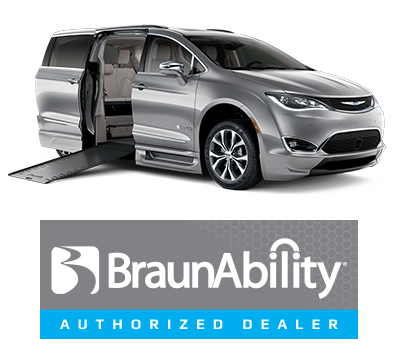 An impressive line of wheelchair acccessible minivans and SUV's by BraunAbility and VMI and the highest quality truck conversions on the market with ATConversions. Consult with a mobility specialist today to find the best option to fit your needs and lifestyle. 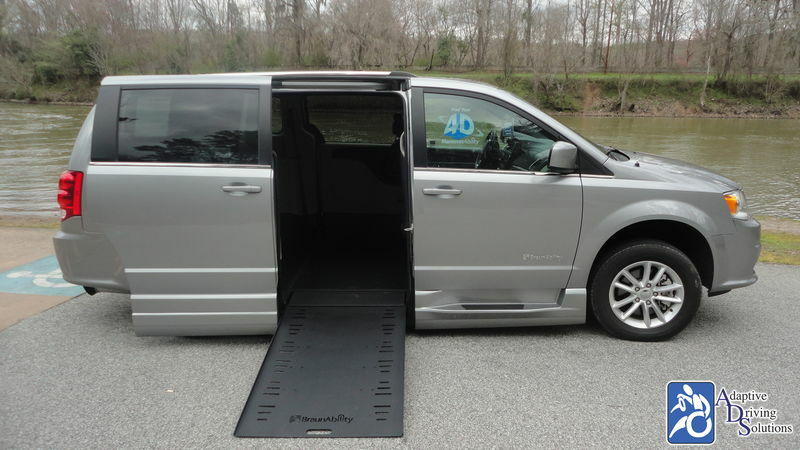 Adaptive Driving Solutions offers quality and reliable wheelchair van rentals at affordable rates. Whether you are are coming into town or are needig transportation for running errands we have daily, weekly and monthly rates. 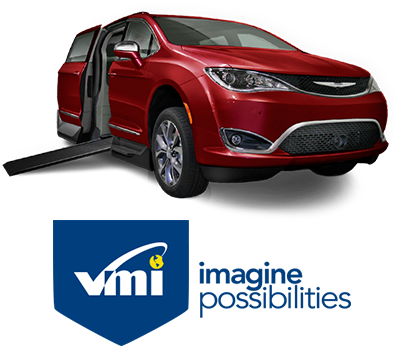 Reserve a van online today! 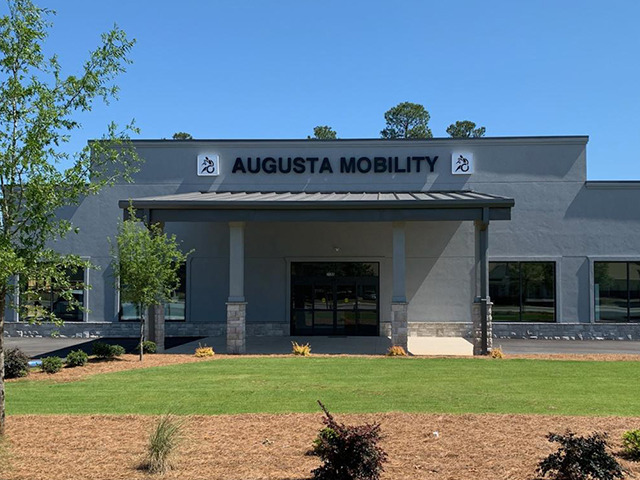 Our Mobility Technicians are factory-trained and have years of experience in assembling, repairing and installing mobility equipment. Our Quality Assurance Inspection guarantees that your repairs are completed right the first time! We are an authorized BraunAbility and VMI dealer and perform service and warranty work on all of the vehicles & products we sell. Offering an array of different scooter and power chair lift solutions to get you where you want to go. We specialize in customizing them to fit your needs and vehicle. Regain your independence by taking control of your adaptive equipment. We provide solutions for most every type of vehicle you would like to equip or convert. 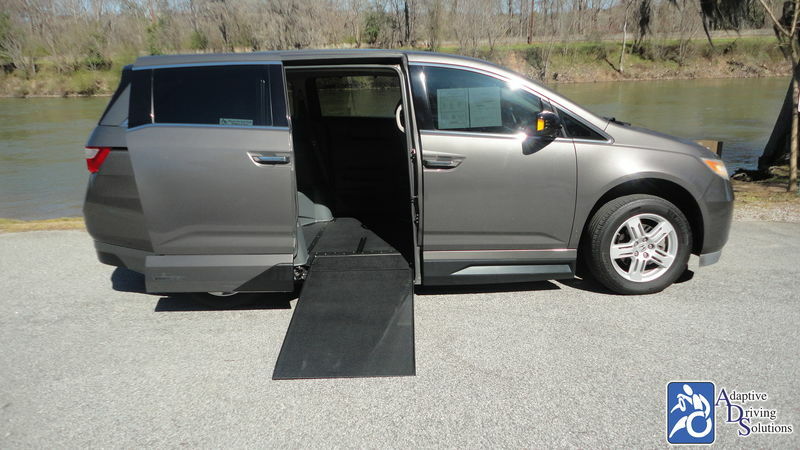 Helping you find the perfect solutions to safely transfer from a wheelchair to a vehicle’s driver or passenger seat is our priority. We are committed to your safety! 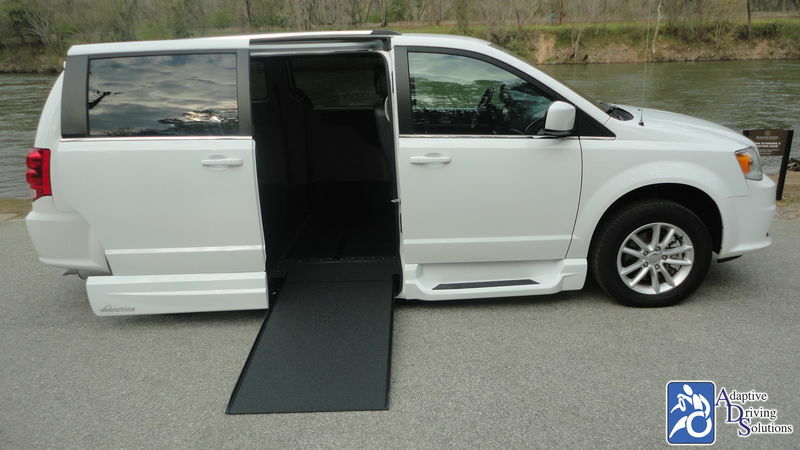 Wheelchair tie downs and seatbelts are custom fit for your specific needs. The cost of equipment and installation depends on the specific year, make and model of your vehicle. Please contact us today and let us help you remain active, independent and mobile!